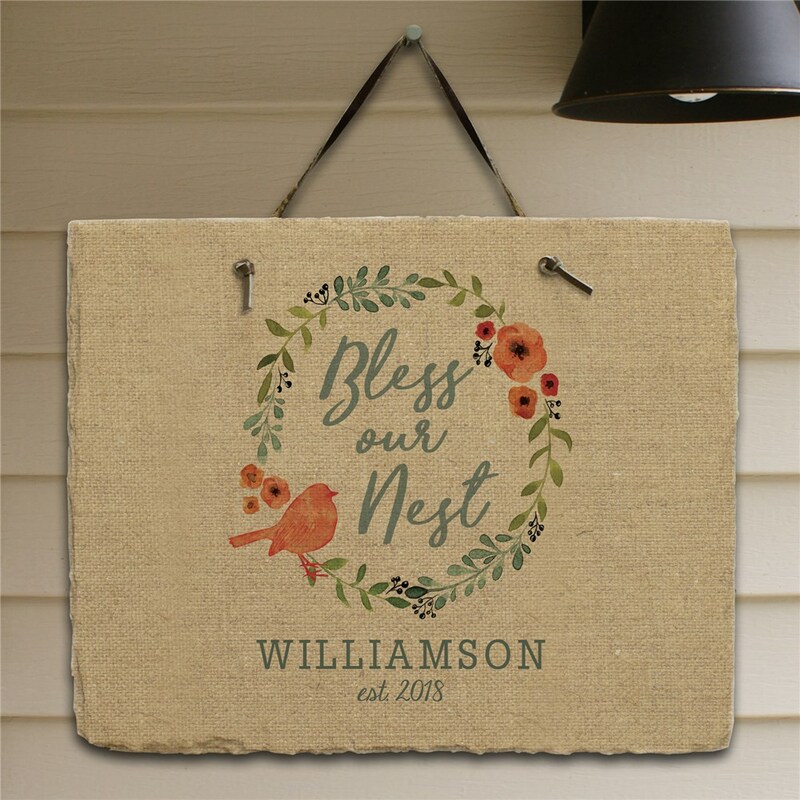 Add a beautiful Spring message to your wall or doorway with a Bless Our Nest Personalized Slate Plaque. 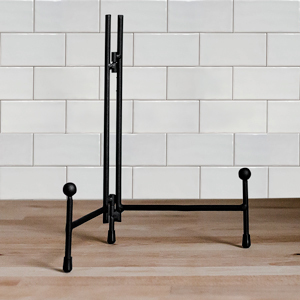 We will custom create this design with any family name and year established to make a welcoming statement to all family and friends who enter your home. 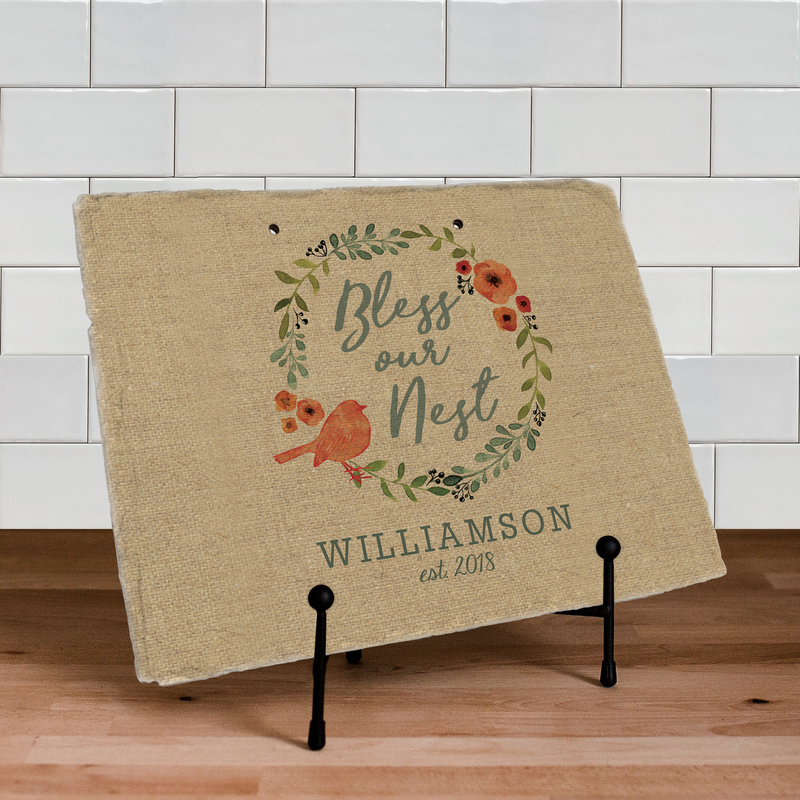 Our slate plaques also make for great personalized housewarming gifts for any family! Additional Details Look through all of our personalized spring gifts to find the perfect way to brighten anyone's day!